The traditional, family-run winery Kleine Zalze is known in South Africa as well as internationally for its outstanding Chenin Blanc and Shiraz wines. Besides first-class wines, the Basson family offers first-class comfort in the rooms and suites of the Kleine Zalze Lodge and a top quality cuisine in the restaurant Terroir. Visitors can go for a hike or a run in the vineyards, ride a mountain bike, experience a wine tasting or discover the well-preserved historic city centre of the university town Stellenbosch. The lovingly restored buildings enable visitors to experience long-gone times. Within only one decade, the renowned restaurant Terroir has become one of the most sought-after gourmet restaurants in the viniculture areas – a must on every culinary map! Wine and food are selected with care and perfectly matched to one another. Visitors of Kleine Zalze stay in the four-star lodge and enjoy the breathtaking view of the Stellenbosch Mountains. The winery is located at the Stellenbosch Wine Route, the most famous in South Africa, and is the perfect starting point to get to know the best wines of South Africa firsthand. The view you can enjoy during your dinner – of the De Zalze golf course, the surrounding gardens and the vineyards – is simply astonishing. The wines of Kleine Zalze are defined by a classic structure and complexity, paired with a vivid and dynamic flavour. In every bottle, the intensity of the ‘New World’ – fully fruity flavours – meets the elegance and structure of the ‘Old World’ through which noble delicacies with character, complexity and balance are created. 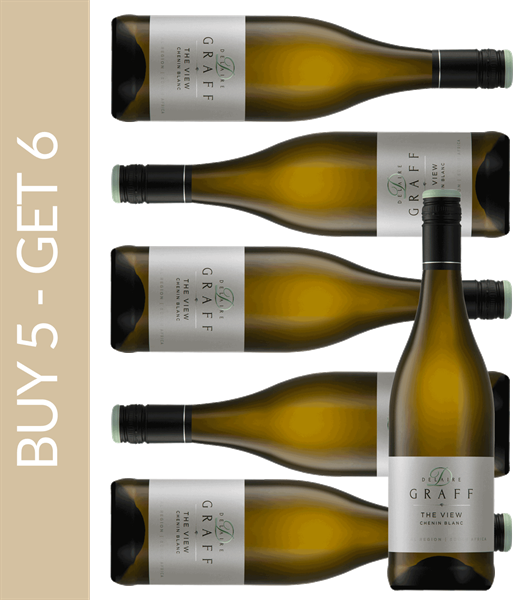 The white wines refresh during a warm summer evening, are perfectly balanced in regards to flavour and are ideal meal companions. The red wines of Kleine Zalze offer a large spectrum from ‘easy to drink’ up to heady, full-bodied and complex bottles. When it comes to the cultivation, the winemakers pay great attention to the creation of unusual quality. Cellarer Alastair Rimmer has modern equipment at his disposal but only uses it cautiously and skilfully in order to preserve the natural character of the vines.